Ultimate Matte Eye Shadow by Blue Water Naturals! These silky eye shadows are formulated with a unique high pigment density, which promises long lasting color. 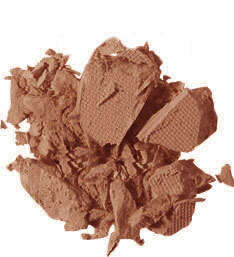 The superb texture is easy to blend and can be applied wet or dry.